We are here to celebrate people and groups who run, jog and walk their way to a more active lifestyle. 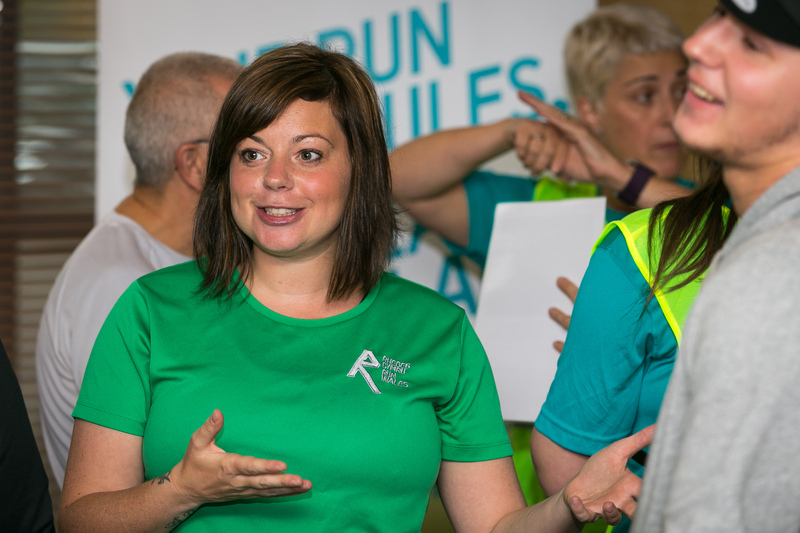 So regardless of your age, fitness level, aspiration, background, or location you can all be a part of Run Wales! 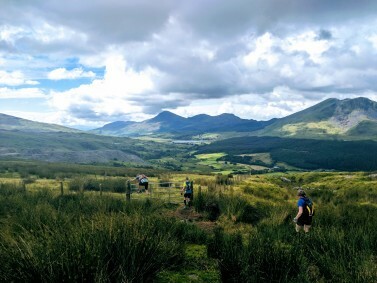 If you’re interested in giving running a go, we are here to help you every step of the way and welcome everyone to be part of the running community in Wales. 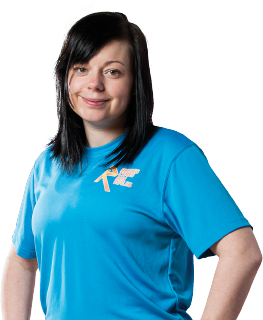 We all run for different clubs and different reasons, but we all love running because we know it helps us so much. Self-proclaimed recreational runner, Run Wales champion and Award winning, bestselling, author of No Run Intended. 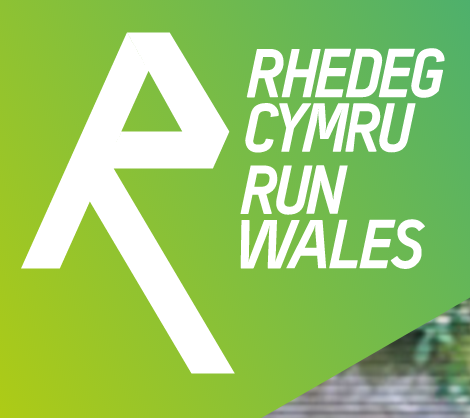 We love all things running and want to share stories about all the fantastic thing runners and running groups in Wales get up to.